The official battlefield v gamescom trailer drops this thursday, august 16th. 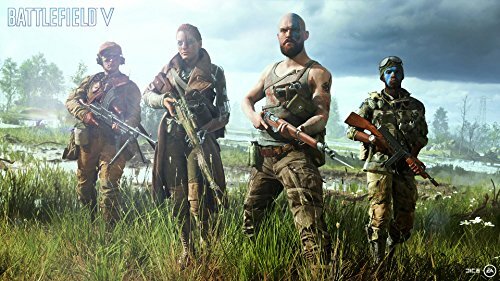 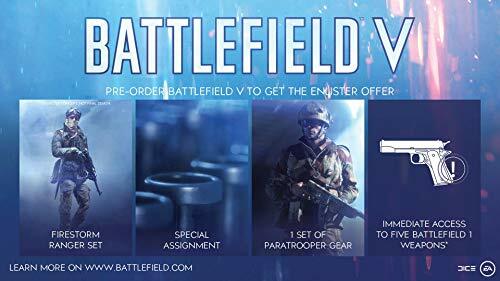 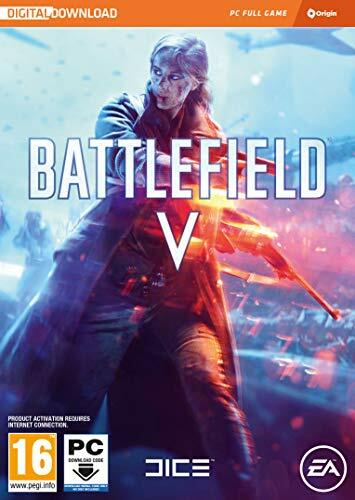 BATTLEFIELD 5 TEASER REVEALED! 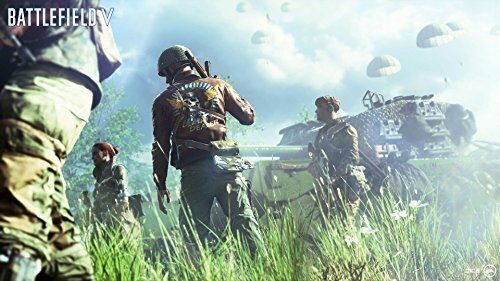 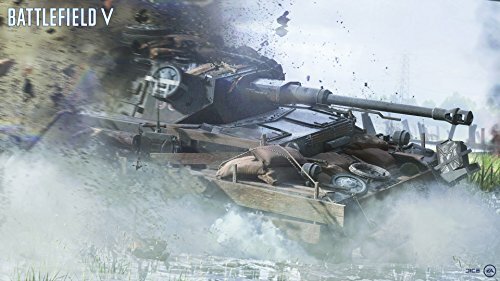 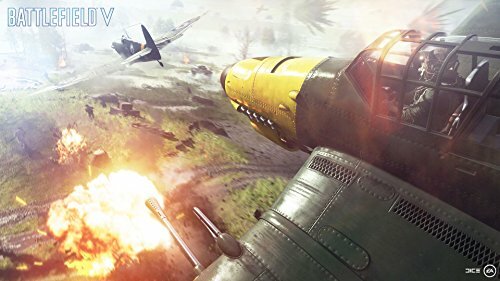 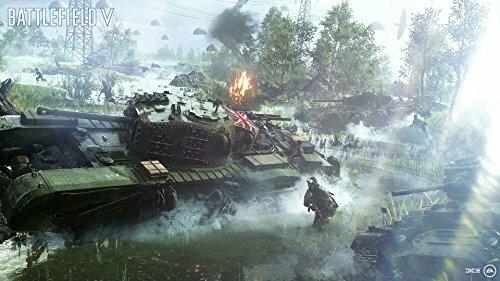 BF5 GAMEPLAY TRAILER COMING SOON!